Finally, some good news on the orchestral administrative front. 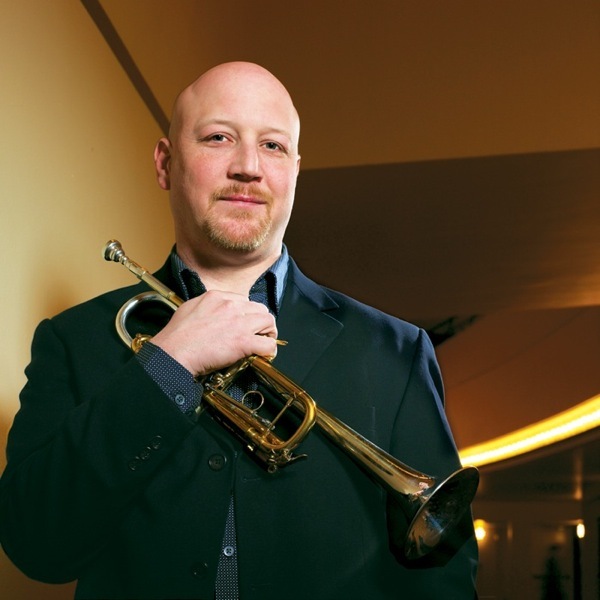 Not surprisingly, Mr. Neihaus will be stepping down from his orchestra chair — he is no longer listed as Principal Trumpet on the MSO’s online roster but is listed with his new title on the Board of Directors. The orchestra has been garnering kudos under Music Director Edo de Waart, and a well received appearance at Carnegie Hall as part of “Spring for Music” certainly buoyed its reputation too. This undoubtably has helped to spur growth in donations: the MSO’s received the highest amount of contributed revenue raised for operations in the history of the orchestra — $12.0 million — in the 2012 Fiscal Year, not to mention adding 1,210 new donors. Given all the bad news of fiscal woes and management-labor strife with orchestras in Indianapolis, Minneapolis, St. Paul, Philadelphia, and Detroit (among many others), this is certainly welcome news, not just for Wisconsin, but for the entire classical music community nationwide. Tags: Mark Niehaus, Milwaukee Symphony. Bookmark the permalink.